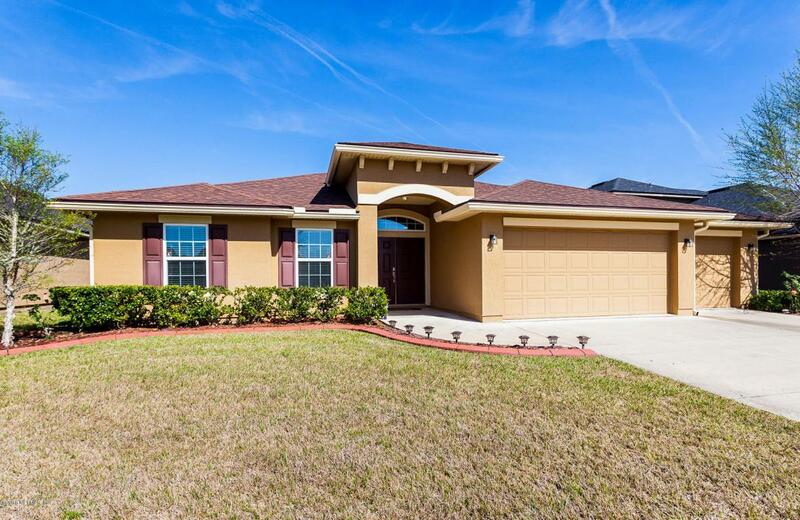 Check out this stunning 4 br, 2.5 bath home in the popular Pine Ridge community. 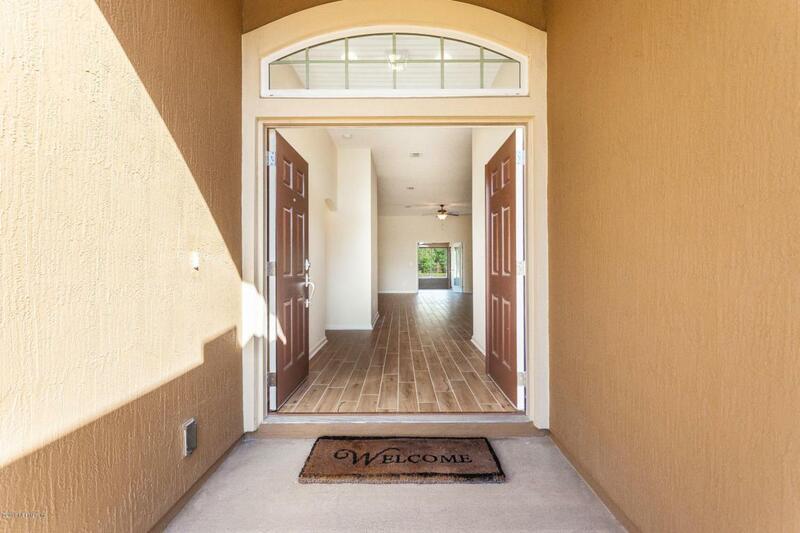 Custom built, this new home features a spacious open floor plan,high ceilings, recessed lights, & gorgeous tile wood floors throughout the main living areas. 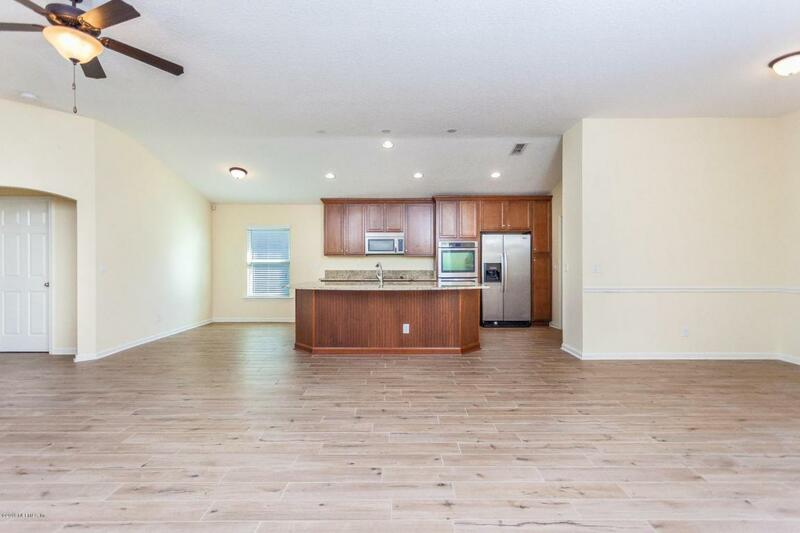 The gourmet kitchen features granite countertops, electric cooktop, double ovens, massive center island, walk-in pantry, & SS Whirlpool appliances. Large master features high ceiling and upgraded bath with separate tub and shower, frosted window for added privacy, dual vanities, and a massive walk-in closet. French doors in living room lead to screened patio & back porch with built-in brick fire-pit. Enjoy expansive water views in the backyard and tons of wild-life! 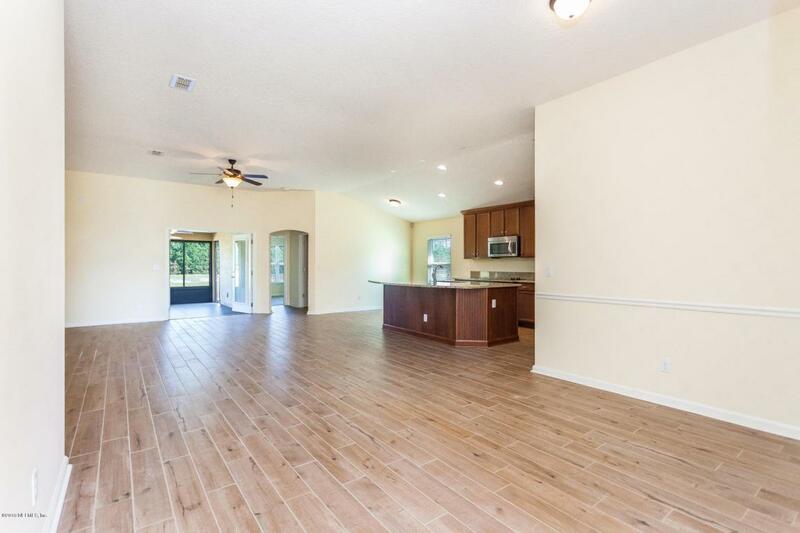 Community has a large pool, a great amenity center & is convenient to Oakleaf shopping! Home Owner Assoc Name Awakenings Assoc.